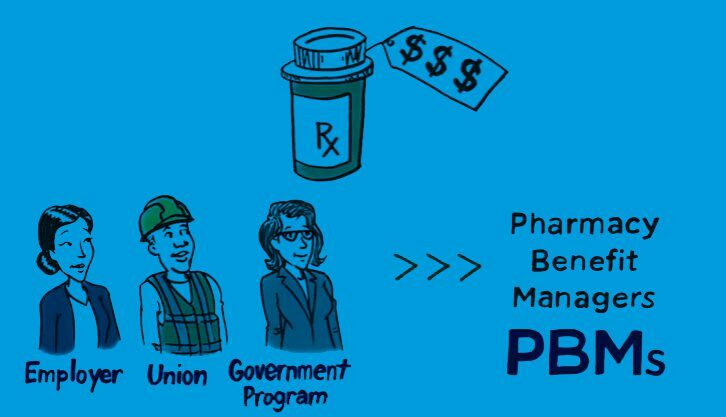 Fact: PBMs are leveraging competition and driving deep discounts on high-priced drugs for consumers, employers, unions, and government programs. A recent study showed that PBMs negotiated better discounts on expensive hepatitis C medications than most European, price-controlled countries. Costs for hepatitis C drugs were nearly cut in half when new brand competitors entered the marketplace. When there is real competition in the market, PBMs can negotiate rebates and discounts that lower prescription drug costs for consumers. 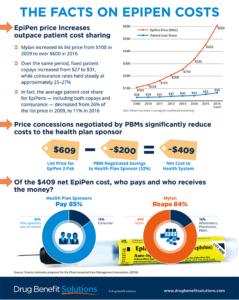 A new study debunks the notion that the prices drugmakers set are contingent on the rebates they negotiate with PBMs. Ironically, many higher priced drugs involve little or no such rebates. 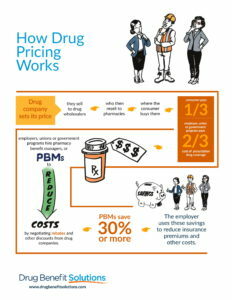 Pharmacy benefit managers (PBMs) help payers and patients save 40-50% on their annual drug and related medical costs. A year ago, two new drugs that used a novel mechanism to drive down cholesterol levels came on the market, and were promptly crowned as blockbusters in-waiting. Analysts estimated sales at more than $3 billion a year. The competition-based PBM approach has been highly successful, yielding broad access to prescription drugs and 90% consumer satisfaction rates. A recent study shows PBMs are on track to reduce prescription drug coverage costs by $654 billion over the next decade for government and commercial payers. 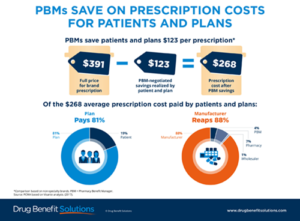 Pharmacy benefit managers (PBMs) now implement prescription drug benefits for some 266 million Americans who have health insurance, and will save $654 billion over 10 years.